Tracy Darrell Adkins (born January 13, 1962) is an American singer and actor. In 1998, Adkins appeared on the PBS music program Austin City Limits (season 23). Adkins made his debut in 1996 with the album Dreamin’ Out Loud, released on Capitol Records Nashville. Since then, Adkins has released ten more studio albums and two Greatest Hits compilations. 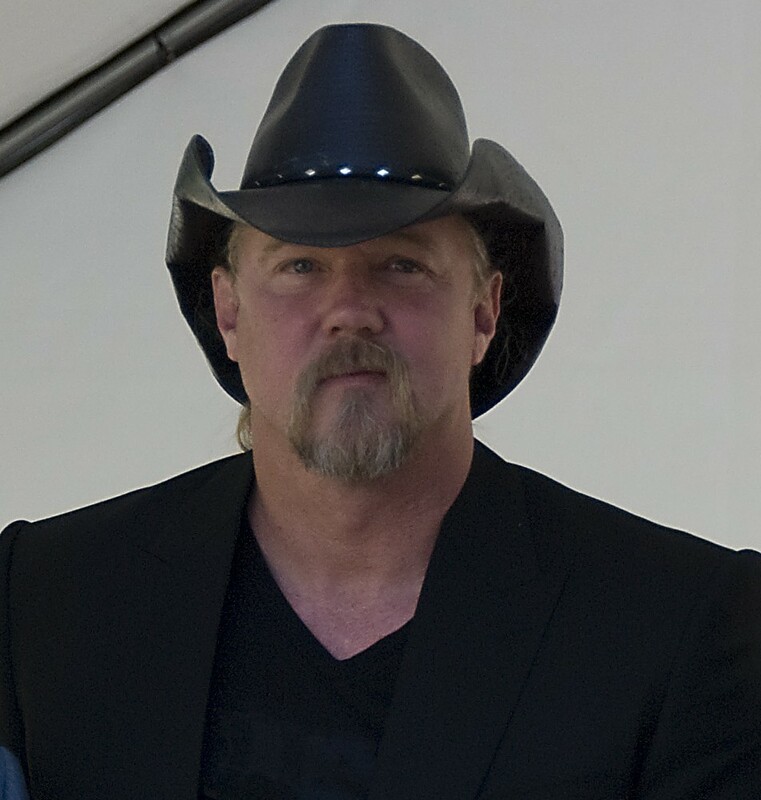 In addition, he has charted more than 20 singles on the Billboard country music charts, including the Number One hits "(This Ain’t) No Thinkin’ Thing", "Ladies Love Country Boys", and "You’re Gonna Miss This", which peaked in 1997, 2007, and 2008, respectively. "I Left Something Turned on at Home" went to No. 1 on Canada’s country chart. All but one of his studio albums have received gold or platinum certification in the United States; his highest-selling to date is 2005’s Songs About Me, which has been certified 2× Multi-Platinum for shipping two million copies. Adkins is widely known for his distinctive bass-baritone singing voice. He has also made several appearances on television, including as a panelist on the game shows Hollywood Squares and Pyramid, as a 2008 finalist and as the 2013 winner on The All Star Celebrity Apprentice, as the voice for recurring character Elvin on King of the Hill, and in television commercial voice-overs for the KFC fast food restaurant chain and the "Firestone Tire and Rubber Company". In addition, Adkins has written an autobiography entitled A Personal Stand: Observations and Opinions from a Free-Thinking Roughneck, which was released in late 2007. He has appeared in numerous films, including The Lincoln Lawyer and Moms’ Night Out.